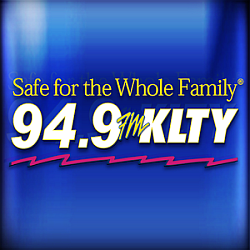 Congratulations to the staff at KLTY/Dallas for winning the 2016 Marconi Radio Award for Religious Station of the year. Winners of the 2016 National Association of Broadcasters’ (NAB) Marconi Radio Awards were announced Thursday night at the 27th annual NAB Marconi Radio Awards Dinner & Show, held at the Radio Show in Nashville. The NAB Marconi Radio Awards Dinner & Show also featured a performance by Grammy Award-winning singer Jennifer Nettles, courtesy of Big Machine Label Group. Acclaimed WCBS-FM morning personality and host of the nationally syndicated “America’s Greatest Hits” Scott Shannon served as the host.